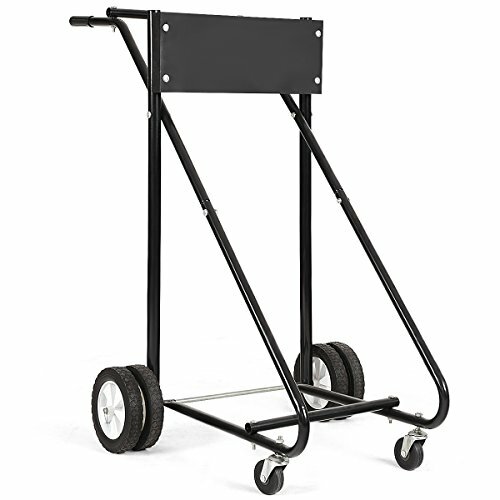 【4 Wheels Design】Features with four 8" rear wheels and two 3" universal caster wheels for convenient transport, this motor carrier can be easily moved from room to room. 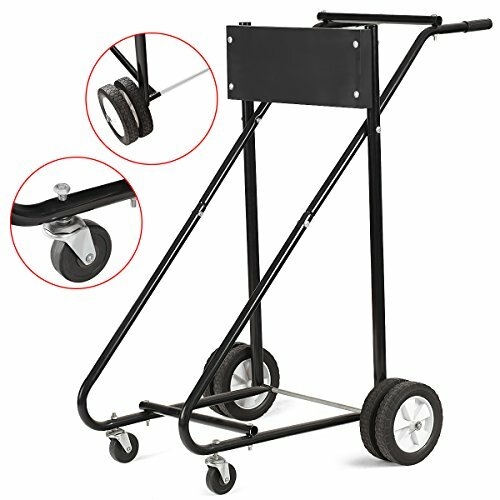 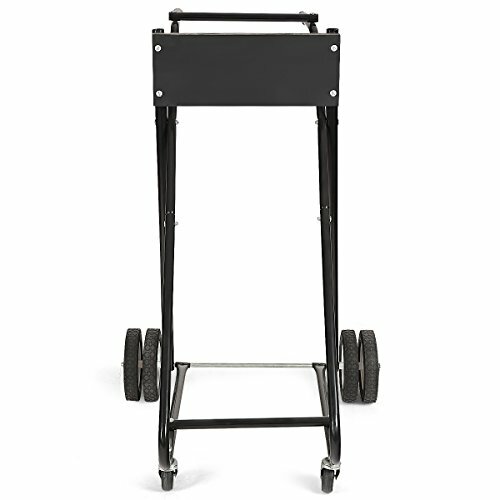 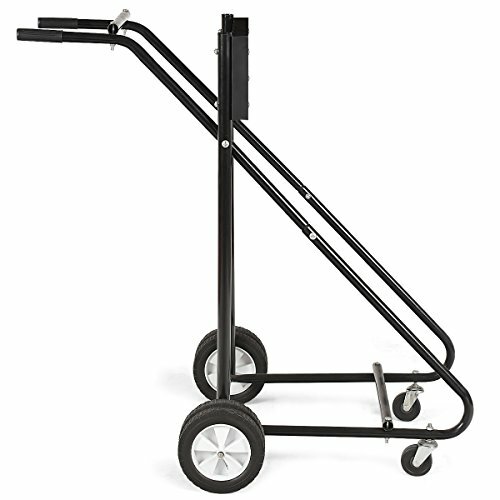 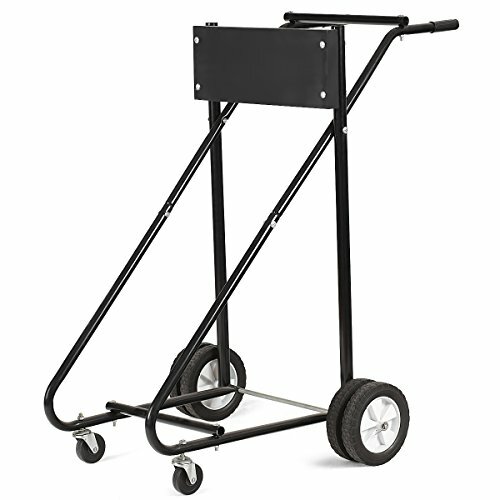 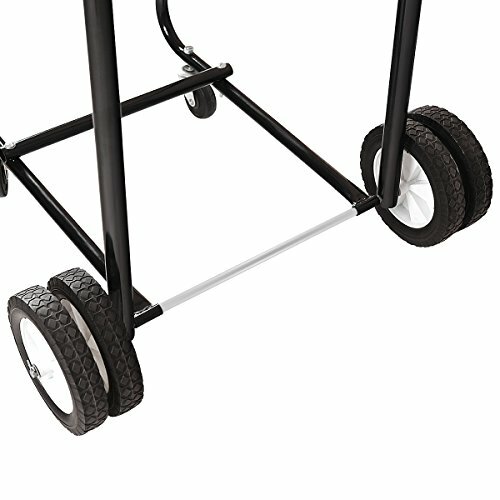 This is our Motor Cart Dolly,which is ideal to Service, maintain, and store your boat motor. 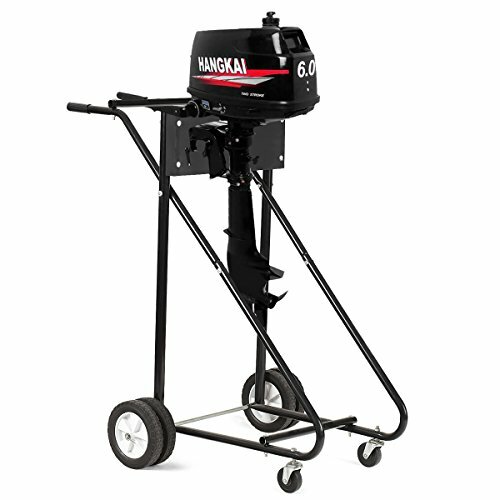 It features four 8" rear tires, two 3" front casters and holding up to 315 lbs.The ergonomic handles making it easy to cart outboard motors in the garage or shop. 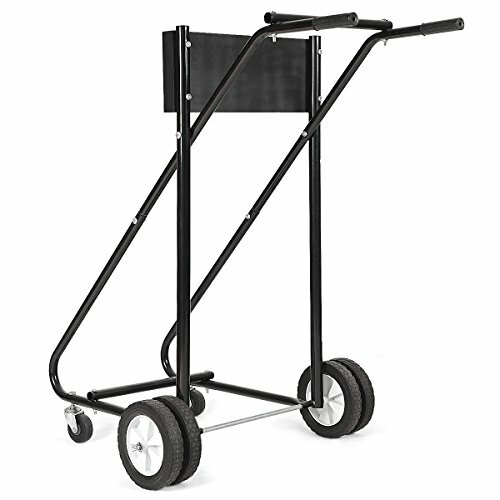 Folds: 72" x 14" x 2"